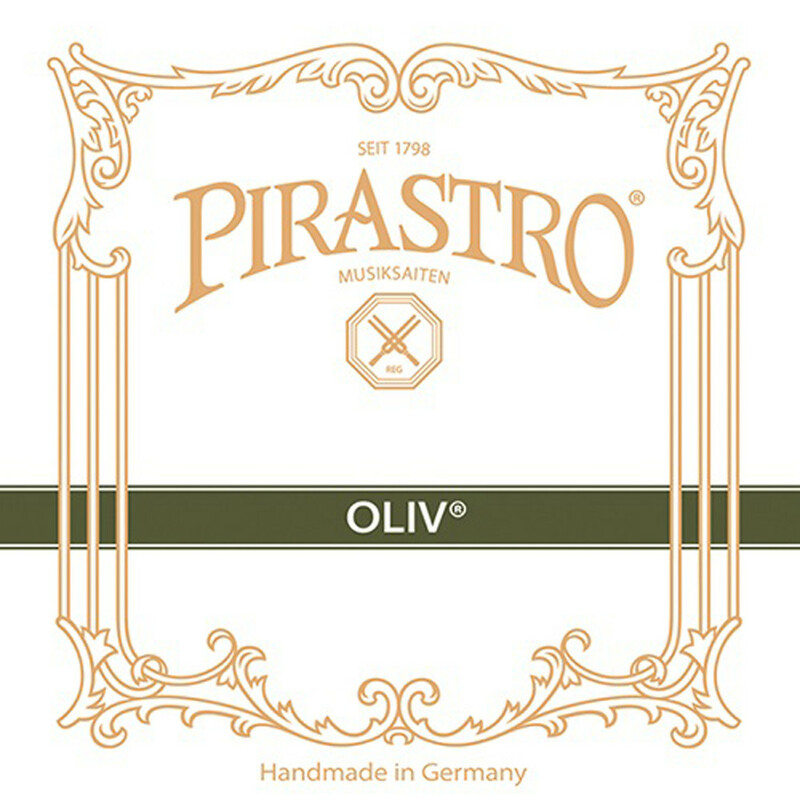 The Pirastro Oliv 17.0 Viola G String offers a dynamic sound with expressive response for the advanced musician. The gut core produces a warm sound with a range of complex overtones. The gold-silver winding is comfortable for use over long performances, whilst also keeping your string durable against constant use. The medium gauge tension on this string has the optimum balance of comfort and volume capability. This model has a knot tailpiece end and is designed for full size violas. The Oliv series of strings are ideal for advanced musicians requiring a detailed sound. The strings' gut cores are manufactured, wound and polished by hand. 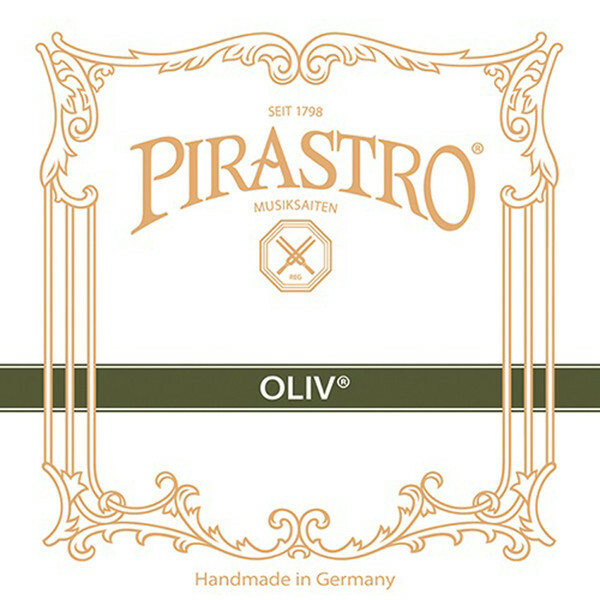 Because of this traditional manufacturing method, the Oliv strings produce the most authentic tone possible. The string windings are designed to promote each string's most prominent frequencies, whilst keeping the feel smooth. The Oliv range contains a variety of gauge tensions for each note, which each has benefits for different styles of player and musical genre. The Oliv series has the appropriate sound and feel for classical pieces in small ensembles.